Home / Uncategories / 2018 BroadwayWorld Awards: VOTE, VOTE, VOTE! 2018 BroadwayWorld Awards: VOTE, VOTE, VOTE! 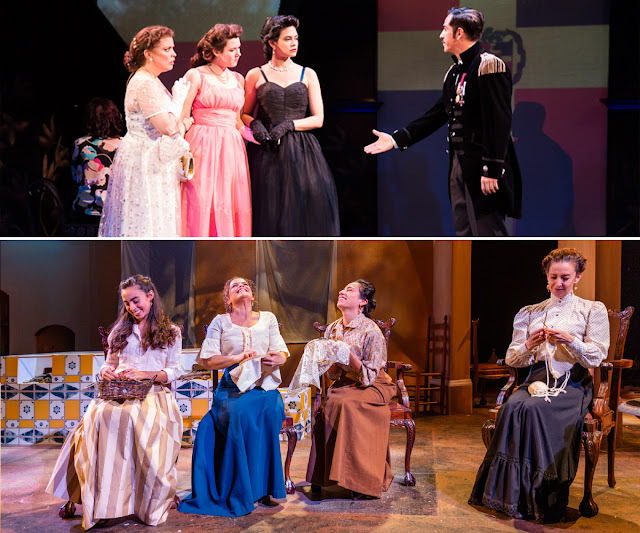 We are thrilled to announce that GALA's productions of "In the Time of the Butterflies" and "Like Water for Chocolate" have been nominated as Best Play in the Small Professional Theatre category for the 2018 DC Broadway World Awards. You can cast your vote through December 31, 2018. VOTE HERE!